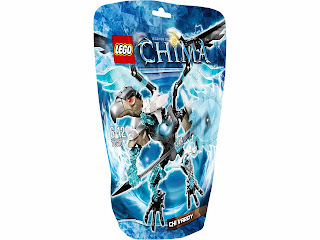 come with buildable chi vardy action figure. 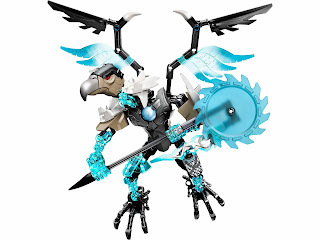 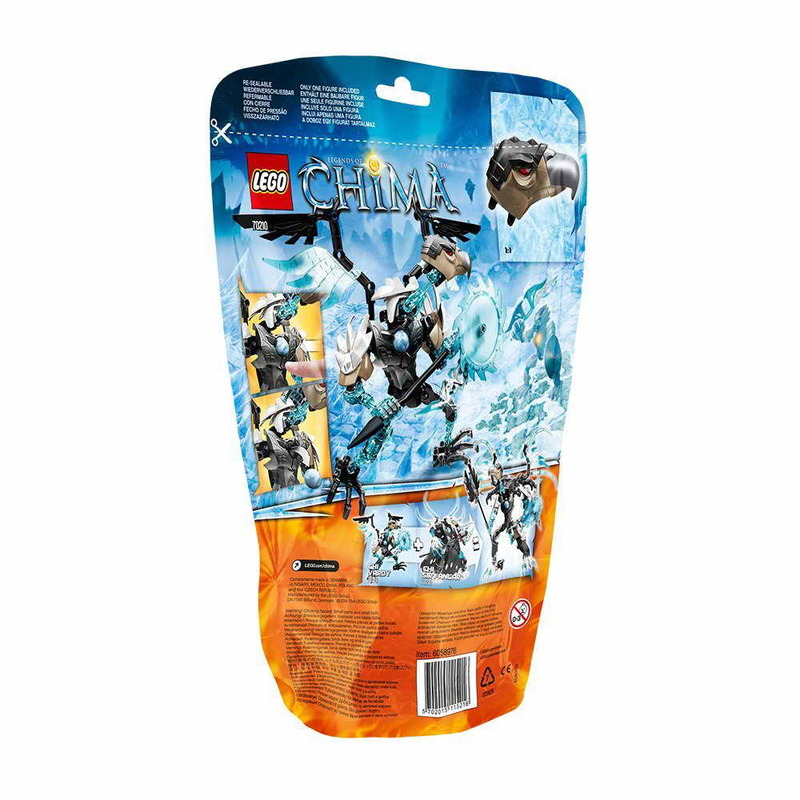 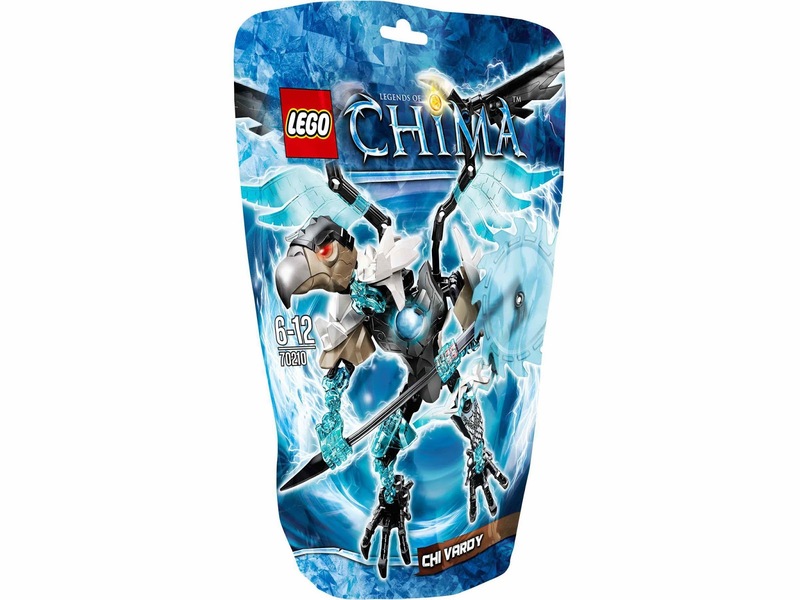 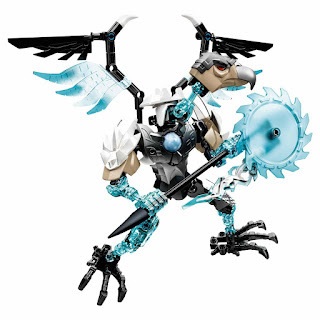 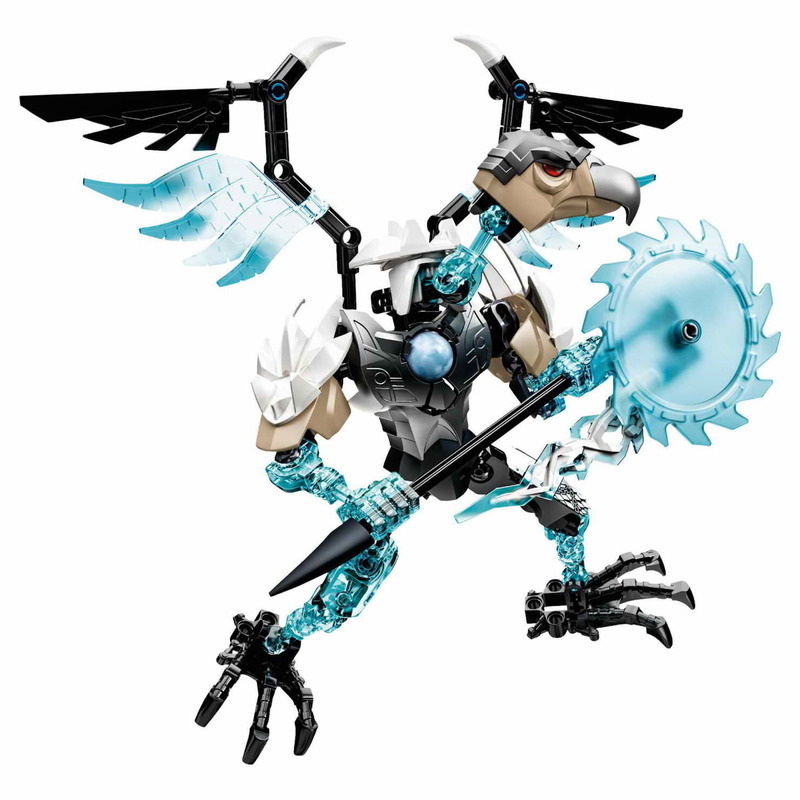 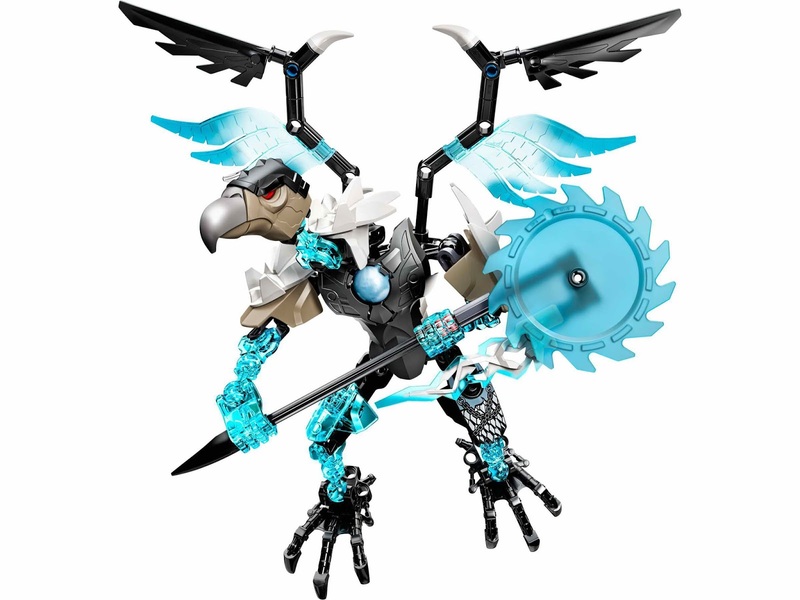 the figure has a rotatable saw blade, wings, a chi chest armor, translucent ice bones, a leg armor, claw feet and posable joints. 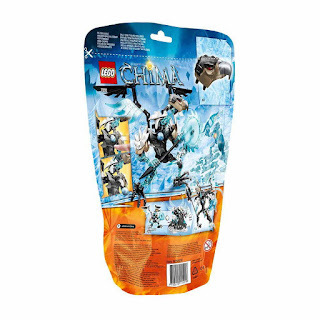 can be combined with 70212 chi sir fangar to build bigger figure.